Drugs are designed to treat dangerous conditions — not to introduce new complications. Unfortunately,thousands of people are injured by prescription drugs each year. In attempt to expedite sales, drug companies sometimes push products into the market before proper testing is complete. Other times, potential risks may be downplayed to further boost sales. If you have been injured by a drug and are wondering about your rights, here are five important things you need to know. Side effects can vary greatly from person-to-person, but it is the drug manufacturer’s responsibility to convey potential risks as thoroughly as possible. Not all who are injured by a drug have a viable case. While a drug may have been dangerous for you, it could work well for the majority of patients. However, when numerous people experience the same reaction, or when the risks are not properly emphasized in marketing, the likelihood of your success increases. The FDA does not approve every drug. Not all drugs are subject to FDA approval, and some are only reviewed after they are made available to the public. The FDA’s approval process is complex. Although they are the public’s best line of defense against dangerous drugs, some still slip through the cracks. If the drug that injured you was in fact approved, it is important to know that you can’t sue the FDA, as it is a government agency, not a corporation. You may however have a claim against the drug’s manufacturer. You don’t have to sue your doctor. Your legal action can directly impact the lives of others who may be at risk for a similar reaction. The FDA keeps a record of all adverse drug reactions and uses this information to make decisions about what remains on the market. Additionally, manufacturers and drug companies should be held accountable when one of their products causes harm. They are responsible for creating safe, effective drugs, and implementing proper testing before going to market. Since their profits and reputation are at stake, they should be motivated to take drug safety seriously. When you are coping with the effects of a drug injury, professional legal representation can maximize your recovery. In these cases, experience matters. 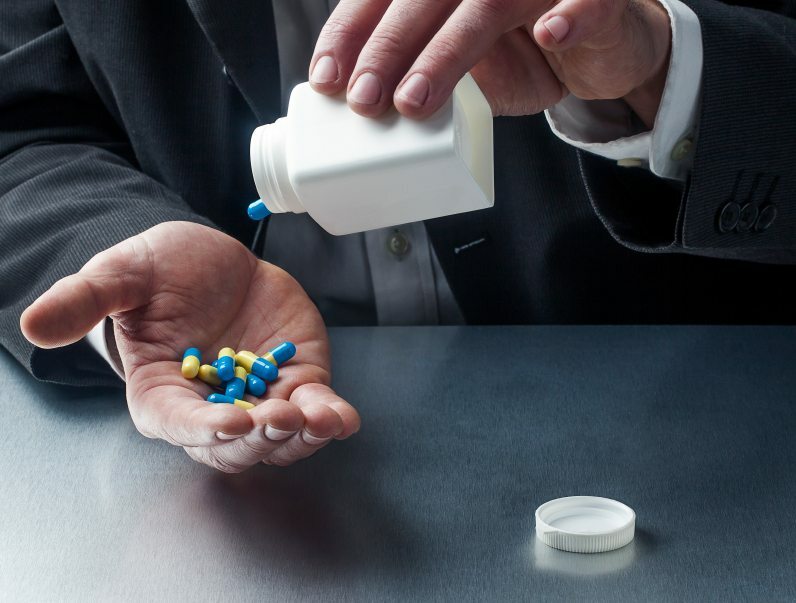 The attorneys at Ward Black Law know how to hold large drug companies responsible for the outcomes their products create. Many of our cases involve the same drugs and companies, making your costs lower and your chances of success higher. Our legal staff have helped thousands of people with drug and medical device injuries for over 25 years. If you have questions about your case, we invite you to contact us for a free and confidential case review. We encourage you to act quickly, as there may be time limitations regarding the relevancy of your claim. Contact us at (336) 333-2244, or toll free at 1 (877) 256-1214. You may also reach us by email or online inquiry.